Dr. Cheng Li’s group has developed many novel gene expression and SNP microarray analysis and visualization methods, and implemented and maintained highly-cited genomics analysis software such as dChip and ComBat. The long-term goal of his research is to contribute to personalized cancer medicine through statistical modeling of high-throughput genomic data. 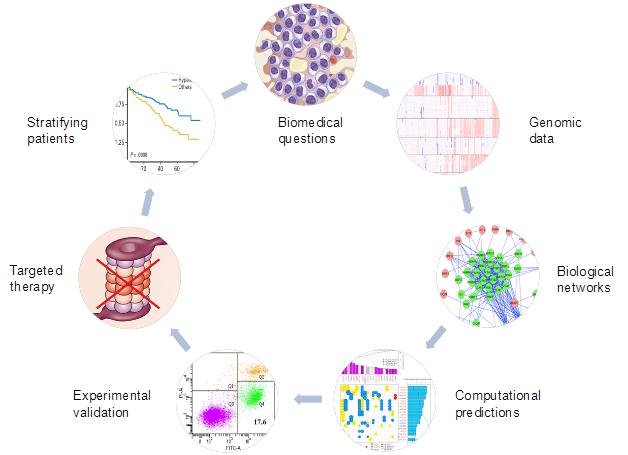 Specifically, 1) Develop rigorous statistical analysis models to accurately detect genomics alterations in cancer; 2) Develop statistical and computational models to identify novel cancer drug targets; 3) Collaborate closely with biologists and clinicians to validate candidate drug targets and achieve clinical relevance. Dr. Cheng Li studied computer science at Beijing Normal University (BS, 1995) and statistics at University of California, Los Angeles (PhD, 2001). He has worked at Harvard School of Public Health and Dana-Farber Cancer Institute as an Assistant Professor since 2002 and Associate Professor since 2008. 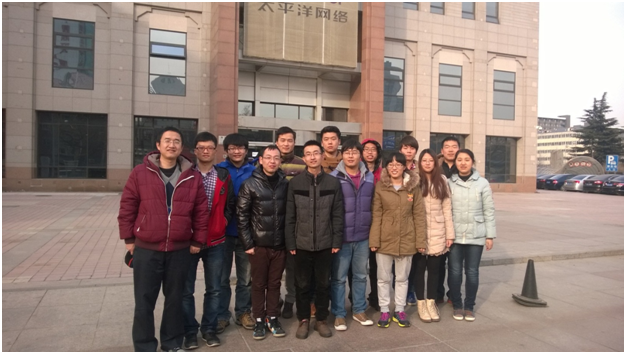 He joined Peking University in 2013. Since 2013, we have established a dynamic research group consisting of postdocs, PhD students and undergraduate students. We are carrying both high-throughput sequencing experiments such as Hi-C as well as integrating multiple genomics data types to search for novel findings that can contribute to biology and medicine.